I have a 12000 foot basement with knotty pine paneling. There is also a huge dark red brick fireplace. I need to replace the current old berber rug which was stained with a few floods and has marks left behind. I am interest in the Life Proof Luxury Vinyl, or whatever else anyone can suggest. I would welcome suggestions as to what option of flooring (name, color) would complement knotty pine. I don't want to end up with too much conflicting wood tones in that room. 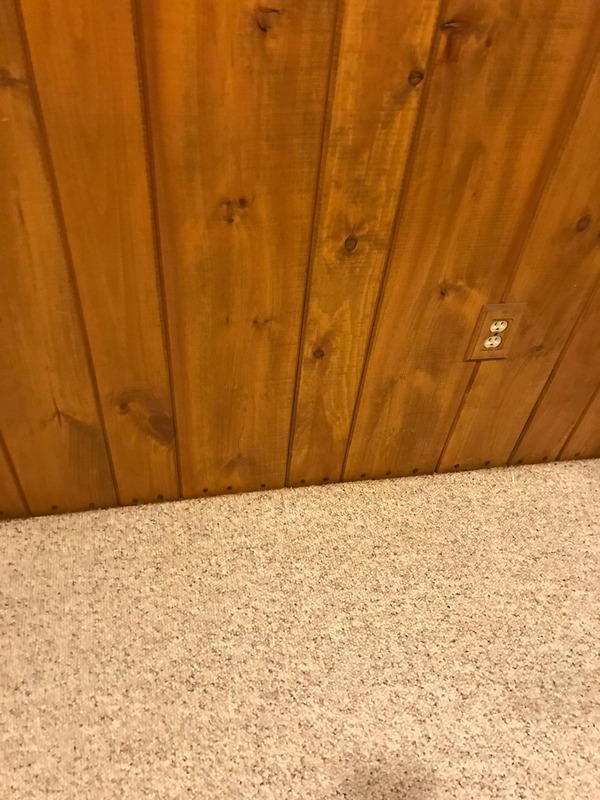 I have a 12000 foot basement with knotty pine paneling. There is also a huge dark red brick fireplace. I need to replace the current old berber rug which was stained with a few floods and has marks left behind. I am interest in the Life Proof Luxury Vinyl, or whatever else anyone can suggest. I would welcome suggestions as to what option of flooring (name, color) would complement knotty pine. I don&#39;t want to end up with too much conflicting wood tones in that room. 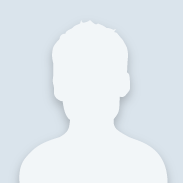 And also a big thanks for uploading your image, that gives us a good idea as a reference to go on. 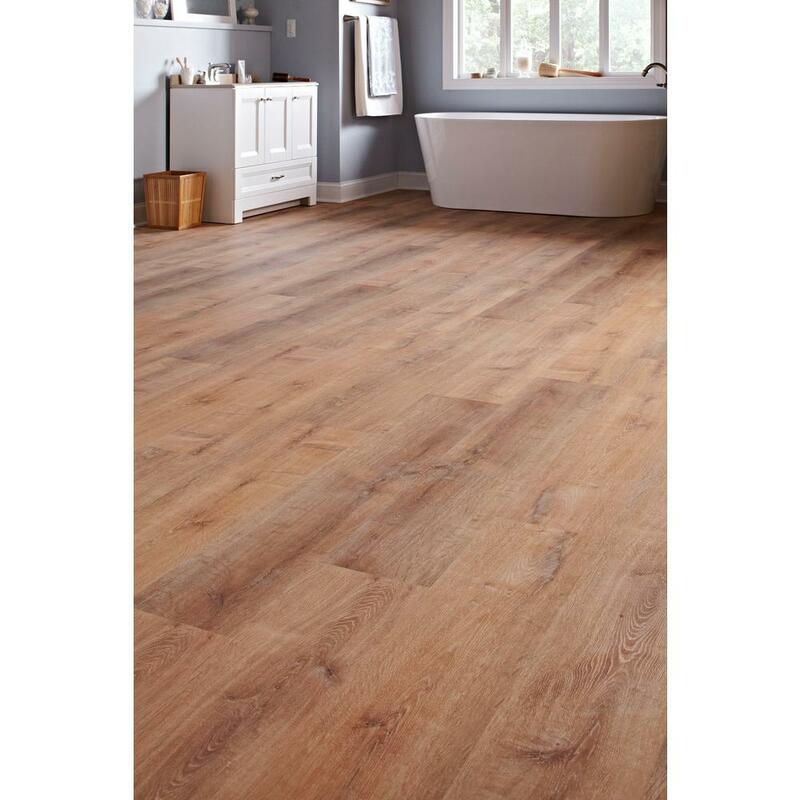 If you wish to choose a flooring to harmonize and not compliment (that usually means an 'opposite' of), then you would simply pick a vinyl floor of your choice similar to the knotty pine you have in the image above. However, this is where seeing a physical sample as well as your personal preference will come into play now. I personally never choose a grout color, paint color, or light color for any customer. What I offer is always to be mindful of your choices, so you can commit to a final decision you prefer. I will say though that you are off to a great start wanting to use LifeProof as your flooring option. It's the absolute best option we currently carry in our stores, as well as online. After doing some searching, there are light colored pine-esque looking vinyl floors available. One is shown below and linked here, as a basic example. Of course, I only recommend one because again, you have your own personal preferences on what to use. Matching multi-colored stained areas to a vinyl floor can be tricky, but if you do some searching online here as well as look at samples, this will narrow your search down considerably. In fact, your local Home Depot has many free small samples you can pick up and view once you take them home. Same can be said for samples online too. Just be mindful that since real wood comes in various colors after they are stained and finished, so can the floors too. Just like the image above, you'll encounter various shades and variations in the finish itself. Once you look at the right sample beside the paneling, then you can choose the one you want to install. Don't forget any matching trim and room transition strips you'd need for the floor to perform its best as well.